Before the introduction of the Pulsar, the Indian motorcycle market trend was towards fuel efficient, small capacity motorcycles (that formed the 80–125 cc class). Bigger motorcycles with higher capacity virtually did not exist (except for Enfield Bullet). 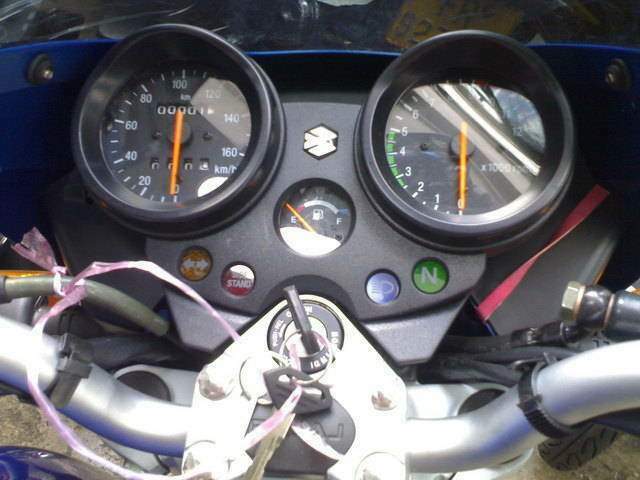 The launch and success of Hero Honda CBZ in 1999 showed that there was demand for performance bikes. 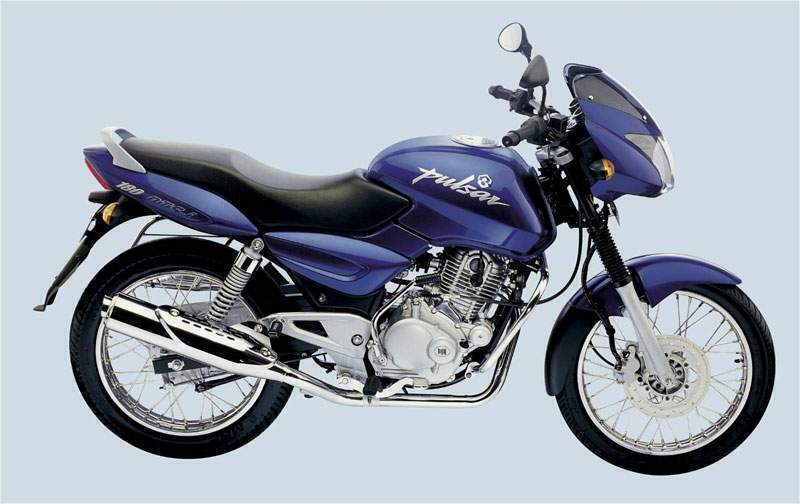 Bajaj took the cue from there on and launched the Pulsar twins in India on 24 November 2001. 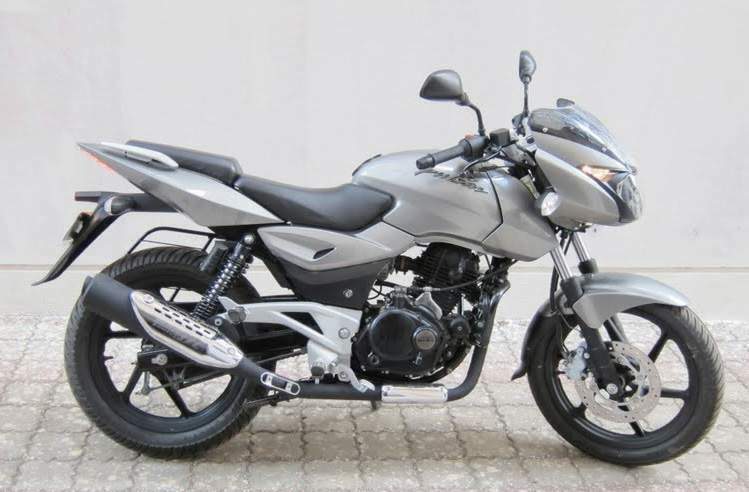 Since the introduction and success of Bajaj Pulsar, Indian youth began expecting high power and other features from affordable motorcycles.